We provide a personalized and enhanced private wealth management experience to our global clients by consistently delivering proactive investment insights, solutions and service in a first class way. We are a deeply committed team of professionals with more than 40 years of combined experience in international and domestic Private Wealth Management. Our team focuses on the needs of affluent investors in the Americas, Europe and Asia. 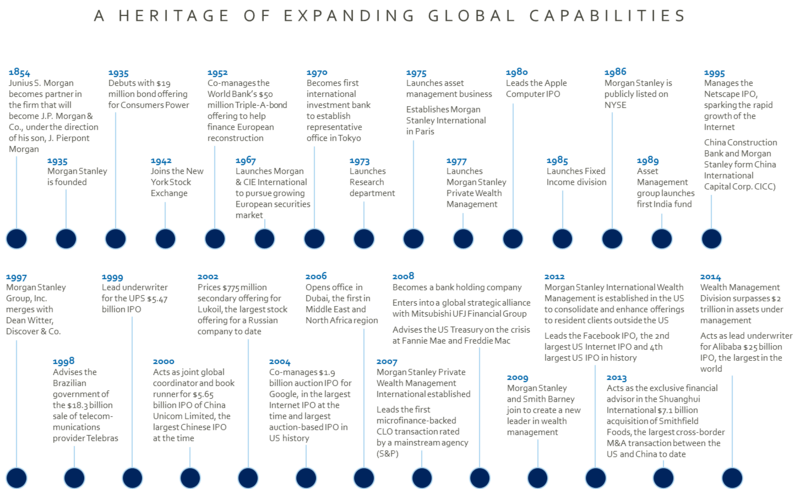 We aim to provide our multi-cultural, Swiss trained, boutique approach to private banking within the state-of-the-art Morgan Stanley global platform. More specifically, our mission is to offer a consistent and highly personalized first class experience in the intelligent management and multi-generational planning of our clients’ assets. We provide a full range of customized financial services to global clients with sophisticated wealth management needs. Our clients are individuals, families, family offices and institutions of substantial wealth. Our team works diligently to provide highly tailored solutions that help our clients successfully navigate the complex challenges of managing, preserving and growing their wealth from one generation to the next. As Private Wealth Advisors (PWA) and International Client Advisors (ICA), we focus on servicing the needs of individuals and families of significant wealth (as well as of family offices and independent wealth advisors) and providing tailored solutions to the complexities clients face in preserving and managing their wealth. Additionally, FGG is a designated Portfolio Management (PM) group within Morgan Stanley, allowing us to deliver clients the expertise and investment insights of the firm. The Story of Morgan Stanley begins long before it was incorporated in 1935. The company's roots may actually be traced to 1860, when Junius Pierpont Morgan founded the world's first international banking institution Drexel, Morgan & Company. Morgan's financial empire became legendary, as large industrialists and big corporations turned to him and later to his son, John Pierpont Morgan, to raise capital. By 1895 the firm had become J.P. Morgan & Company, and by the turn of the century, the bank was a premier agent for large quantities of securities, selling both domestic and international. As a consequence of the 1929 market crash, the U.S. Congress enacted legislation to prevent a recurrence of events that caused the crisis. The Banking Act of 1933, better known as Glass-Steagall Act, affected the investment banking industry by requiring the separation of commercial and investment banks. Deposit business went to commercial banks, and underwriting and syndication to investment banks. J.P. Morgan & Co. decided to pursue deposit banking. 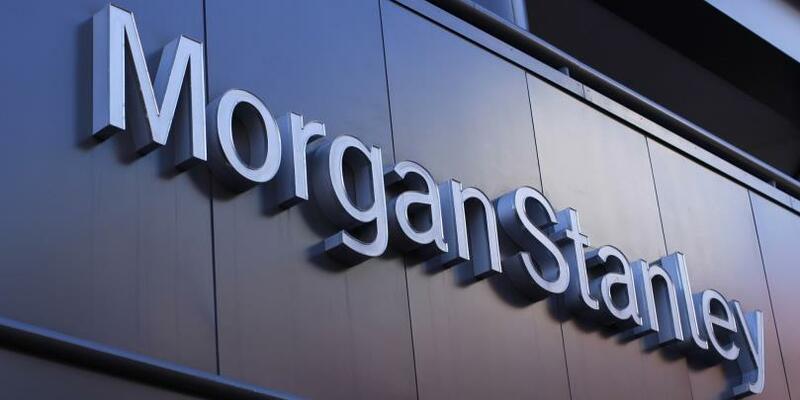 As a result, some employees of the bank, most notably Henry Morgan (JP Morgan's nephew) and Harold Stanley, a JP Morgan partner, agreed to leave JP Morgan to establish Morgan Stanley & Co. The firm opened the doors for business on September 16th, 1935 in 2 Wall Street 19th Floor, NYC. Within first year it achieved 24% market share among IPOs, the rest is history. José Joaquín dedicates his broad experience, skills and talents in the industry to help successful global private clients and families in managing the complexities and challenges of significant wealth. His commitment to helping clients and their families in exceeding their objectives has earned him the designation of Managing Director of Private Wealth Management, International Client Advisor and a multi-year Member of the Chairman’s Club at Morgan Stanley. José Joaquín started his career at Morgan Stanley in 1998 in the Geneva, Switzerland, subsidiary, Banque Morgan Stanley SA, and relocated to New York PWM in 2012. Prior to Morgan Stanley, José Joaquín worked 8 years at J.P. Morgan New York and 4 years at J.P. Morgan (Suisse) in Geneva. His international experience allows him to understand the complexities that international clients face and is uniquely positioned to provide solutions and unlock opportunities for them. A lawyer by training and trilingual (Spanish, English and French), José Joaquín founded The F&G Group, currently with presence in New York City and Miami, with highly skilled and experienced professionals dedicated to serving global private and institutional clients in a first class way. José Joaquín earned his B.A. with Honors from Tulane University School of Arts & Sciences and his J.D. in International Comparative Law from Tulane University School of Law. 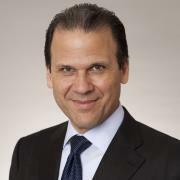 Born in San Juan, Puerto Rico, José Joaquín has lived in Salzburg, London, Madrid, Geneva and New York, where he currently resides, and works at Morgan Stanley’s Flagship Wealth Management Complex located on 399 Park Avenue. José Joaquín travels frequently visiting clients around the world. Armando works with some of the most important families in Latin America and Europe, helping them to create customized investment strategies and wealth management plans to meet their financial goals. Armando is a Private Wealth Advisor focused on international clients based out of the Morgan Stanley PWM Miami headquarters. Armando recently relocated from Morgan Stanley’s PWM Swiss Bank in August 2015 after spending 8 years covering mainly Latin American and European clients. 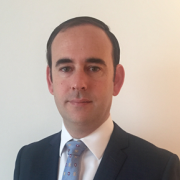 He is a very valuable asset for clients and families with international wealth management structures, bringing years of experience in the industry and knowledge of jurisdictions and local markets. 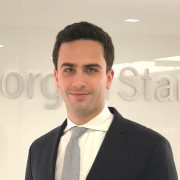 Armando joined Morgan Stanley New York in 2006 and completed Morgan Stanley’s Private Wealth Management Analyst and Associate Training Programs in London. Armando holds a Bachelor’s degree with honors in Economics with Financial Applications and a Bachelor degree with honors in Business Administration from Southern Methodist University. He speaks English, Spanish and French. A member of the F&G Group, Sergio Espinoza started his career as a financial advisor in 2002. Sergio’s work is devoted to helping a global clientele manage the complexities of significant wealth, so they can focus on the people, interests and activities that add meaning to their lives. Sergio creates customized wealth management strategies tailored to his clients’ needs, risk tolerance and goals. He offers objective, client-centered financial planning and investment advice to business owners, families and executives in the Americas, Europe and Asia. Sergio is familiar with the complexities of cross-border wealth management. He is fluent in Spanish and English, and is sensitive to cultural nuances. Like many of his clients, he has international roots and a global perspective. 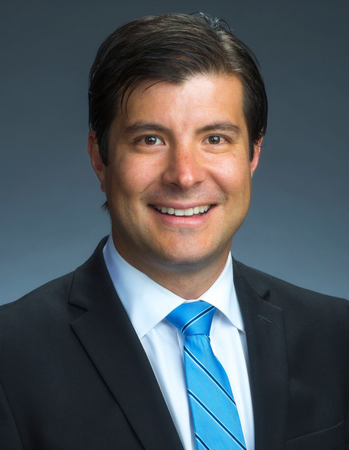 Although he was born and raised in Costa Rica, Sergio has lived in several cities in the U.S. and Japan, and currently works out of Morgan Stanley’s Atlanta, Georgia office. He holds a bachelor’s degree in Business Administration from the University of Costa Rica and a Master in Business Administration with a concentration in Finance from Wake Forest University, where he received the highest academic honor in the field of Finance. Agnes joined Morgan Stanley Private Wealth Management in 2013 as a Senior Registered Client Associate and brings her quantitative background to focus on research, recommendations and operational transactions. She gained experience in finance working at a boutique investment firm while transitioning to finance full time from her previous Engineering track, where she was a Systems Engineer at Safari Telecom, Master Bond and a Process Engineer at Euromed. Agnes earned a double degree in Engineering Management and Computer Engineering, along with a minor in Economics from Stevens Institute of Technology, NJ. Jonathan Rodriguez is a Registered Associate at Morgan Stanley Private Wealth Management. Jonathan joined Morgan Stanley in 2015 after having worked as an Investment Specialist at National Securities and as a Sales Specialist at Fastenal. He joined the F&G Group in 2018, where he supports the team’s Private Wealth Advisors and provides daily operations support and service for ultra-high-net worth clients. He graduated from St. John’s University in Queens, New York with a Bachelor’s Degree in Business Management. He holds the Series 7 and Series 63 licenses. Born as the youngest of 7 children of a Dominican immigrant family, he enjoys his free time watching and playing basketball and baseball. Luis supports the team with implementation efforts of Private Wealth Management services tailored to clients. He provides a proactive approach towards managing assets and executing client’s needs, being a great resource for the team’s clients. 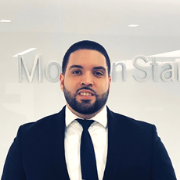 Luis joined Morgan Stanley Private Wealth Management New York in 2015. He started his career at Goldman Sachs where he was exposed to capital markets specifically covering equity and fixed-income solutions for ultra-high net worth individuals. He holds a Bachelor’s degree with honors in Business Administration from Babson College. He is fluent in Spanish and English and holds Series 7 & 66 licenses. He was born in Venezuela but has spent most of his life in the US. 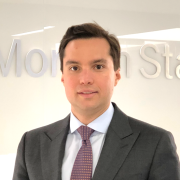 Juan Carlos joined Morgan Stanley as Senior Registered Associate focused on supporting the team in the operational side. His financial services experience began in 2008 at J.P. Morgan in New York providing Wealth Management services to UHNW, with a special focus in the US and Latin America. He holds a B.A. in International Business and Finance from Berkeley College.